Award-winning character actress Sylvia Sanchez is ending the year with a bang! 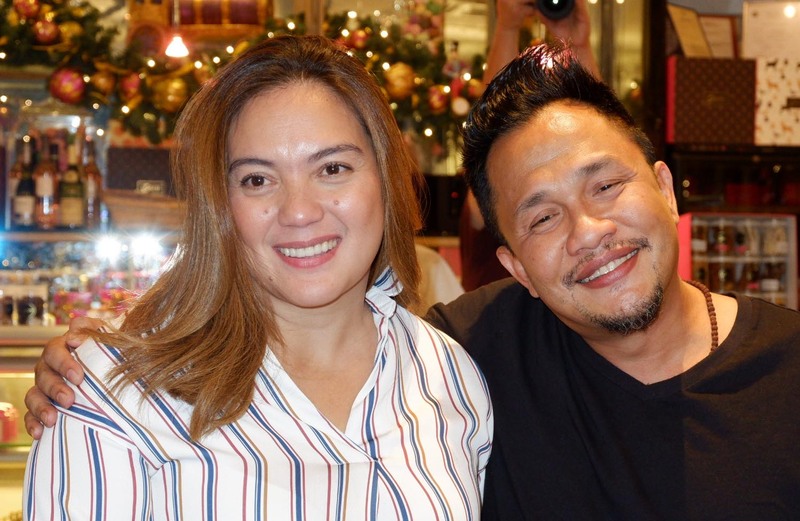 She’s making a comeback this holiday season after a quick break from teleserye projects (Kapamilya afternoon series The Greatest Love in 2016 and Hanggang Saan in 2017 to 2018 kept her busy prior to this new endeavor). 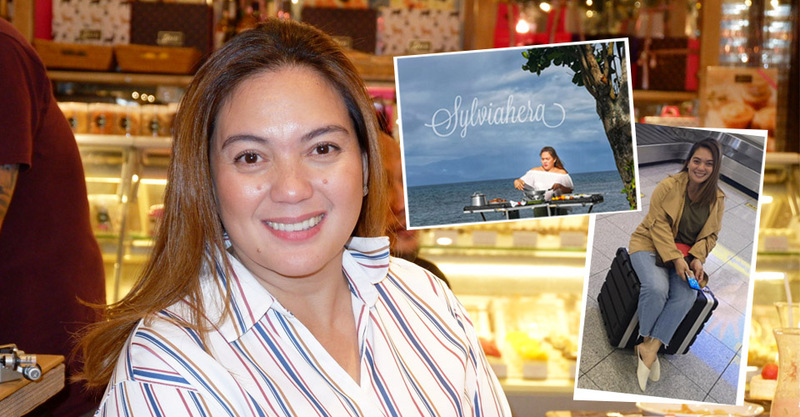 Aside from starring in a new movie and an ABS-CBN teleserye in 2019, Sylvia reinvents and launches herself as the newest food and travel vlogger in town via the online travel & cooking show Sylviahera. The show will be available for viewing on Youtube channel CasaNieves.TV (click HERE to subscribe!) starting on Christmas Day (December 25) at 5PM. Our well-loved seasoned actress will merge her love for travel and passion for cooking as she visits different places and features personal recipes. She will travel around with a collapsible stove that looks like a luggage (the one she’s sitting on in the featured photo). As she said, “Every recipe has a story” and she’s out to tell us lots of stories behind her dishes. Sylvia also added that she’ll show us how she prepares dishes just the way she does, without attempting to teach like she’s an expert. While she finished a culinary course a few years ago, our newbie vlogger feels more comfortable just sharing her passion for food and cooking the informal way. With the help of her friend Director Dante Nico Garcia, more popularly known for his independent films, Sylviahera will give us new experiences and random tutorials in the comfort of our homes (or wherever we are these days, thanks to mobile access!). After watching the first episode shot in her hometown in Mindanao, you would think about why it took Sylvia so long to have a project like this. She’s simply the perfect person for video blogging — so candid and unfiltered. It’s not everyday we find a celebrity who’s not so conscious about how she looks. She’s willing to go out there without makeup on and get filmed from all angles. What’s truly admirable is how open she is about her humble beginnings and how willing she is to share her personal back stories. In her world where celebrities thrive by curating feeds and putting on the perfect image, Sylvia’s keeping-it-real and no-filter attitude is very refreshing. Candid and unfiltered. Sylvia Sanchez is one of those celebrities who keep things real. She exerts effort to remain grounded and not forget where she came from. You’ll see this in her upcoming vlog series. Personally, Sylvia in the first episode reminded me of my own mom who also finds joy in the kitchen and takes charge of caring for everyone’s needs. I’m pretty sure moms out there will also find her relatable and inspiring. What’s going to keep things even more exciting is the involvement of the Atayde family. As seen in the snippets and a portion of the pilot episode I got to watch, Sylvia’s husband Art and children Gela and Javi (including Kapamilya actor Arjo Atayde) support this new project and gladly took part in the video. Their relatives in Mindanao from Sylvia’s side also joined in the fun. 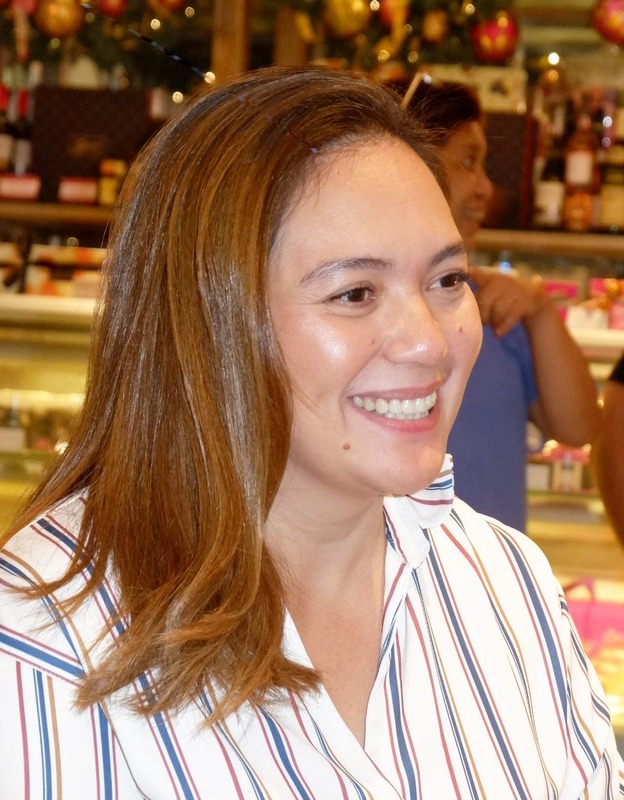 Her daughter Ria, another Kapamilya actress, and non-celebrities will also be seen as guests in future episodes. Follow CasaNieves.TV on Facebook, Youtube, Instagram, and Vimeo.